Deborah Heiligman on Deborah Heiligman: "I have two great sons. When my older son was about fourteen or so he started calling me 'Psychotic Mama,' or 'P.M.' for short. When my younger son was about that age, he wrote a song about me called 'Momma is Distraught and She's Coming After You...' I'm really glad that I have given my children material to write about." What about the writing life first called to you? Were you quick to answer or did time pass by? But growing up in Allentown, PA, I didn't know regular people could be writers. I thought writers were either old men with long white beards, or movie-star types who lived in mansions in Beverly Hills. So, although I kept writing, and was editor of my junior high newspaper and my high school newspaper, it didn't occur to me that I could be an author. I did think about being a journalist. I also thought about being a social worker, a lawyer (the kind that saved the world, not the kind that made money), & etc. It wasn't until I got to college (Brown) that I started to think maybe I could be a writer for real. But then all the people who said they were going to be writers wore all black and smoked cigarettes and drank endless cups of coffee. So I thought, well, that's not me. I guess I'll never be a writer. But I bet most of those people are now lawyers (the kind who make money), and here I am a writer. Of course I do drink too much coffee and I do wear black a lot, but cigarettes, never! What made you decide to write for young readers? It was sort of an accident, at first. I was moving to New York (from Boston, where I was working on a Jewish magazine) to be with my boyfriend, and so I was looking for a job. After I left Scholastic because I had a baby and I didn't want to be away from him all day, I decided I'd be a freelance writer. I wrote for both children's and grown-ups' magazines, but I didn't think about writing books for kids. Yet. The baby grew to be a toddler who adored books, and I spent most of my day reading with him. One day I took a nap and I woke up with an idea for a children's book--with the actual words, really. I worked on it and sent it to my husband's agent. She had no knowledge about children's books, but she had a kid, and she knew two people in children's publishing. She sent it to the first one, who rejected it because it rhymed. My instinct was to rewrite it so it didn't rhyme, but she said, "let's send it out again." So she sent it to Harper & Row (as it was called then), and they took it. Into the Night (1990) was my first book. It was beginner's luck, though, how quickly that happened. I've published a lot of books, but I've also had a lot of rejections. For those new to your work, could you highlight a few of the recent titles on your backlist? I'm in the middle of publishing a series of holiday books from National Geographic. The first four (fall 2006) are Celebrate Hanukkah, Celebrate Ramadan/Eid Al-Fitr, Celebrate Diwali and Celebrate Thanksgiving. Before that I published a picture book called Fun Dog, Sun Dog (Marshall Cavendish, 2005), about my golden retriever Tinka. It was my fifteenth book. It rhymes, too--only my second rhyming book. Let's see. There's also High Hopes: A Photobiography of John F. Kennedy (National Geographic, 2003)(forward by Eunice Kennedy Shriver) and not recent but one of my better known books, From Caterpillar to Butterfly (HarperCollinsm, 1996). It's being made into a Big Book. 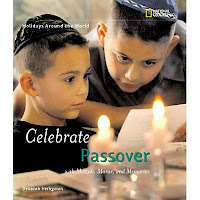 Congratulations on the publication of Celebrate Passover with Matzah, Maror, and Memories (National Geographic, 2007)! What was your initial inspiration for writing this book? Thank you. The inspiration wasn't exactly mine. An editor at National Geographic asked me to do a series of books about holidays, and the more we talked the more excited I became. It was such a great project for me, having majored in religious studies years ago. I have never lost my fascination with all religions. So, once I decided to do the series, she and I came up with the first holidays, and of course Passover had to be one of them. 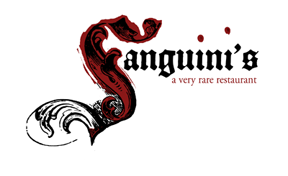 It's such an amazing holiday---it's got it all: a great story, great food, and it's family-centered. It's one of my favorite holidays. Could you briefly describe the content? Each of the books in the series is about how we celebrate the holiday, both here and in countries around the world. I also talk about why we celebrate it and the history of the holiday. So with Passover, we have the story of the Exodus, of course, and Jews all over the world getting ready for and having a seder. The book is illustrated by amazingly beautiful photographs found by the photo editor at National Geographic, Lori Epstein, who is a genius. It was all very fast, mostly because I was doing about four books at a time. But I think from starting each book to publication was about a year. The major events: research, talking to my consultant; writing, looking at photos and layout; revising; looking at new pages; revising; realizing uh-oh we need a recipe, finding a recipe, making the dish; looking at revised pages; revising; getting the consultant to write her note; editing her note; last-minute fixes, changes. Oh, so many! People outside the business don't always realize that writing short is so much harder than writing long. And writing for young kids I think is harder than writing for adults or older kids. First of all, you can't assume anything. So everything has to be explained. But you don't want to explain it in such a way that it seems text-booky. You want it to be beautiful where it can be, to sing. And you don't have much room to do it. At all. The word count for Celebrate Passover, the main text, is probably about 1200 words. Also you want it to flow nicely and to be fun. Oh my. Reliving this is exhausting me! Ah, I have so much advice. Marry rich. Become a celebrity first. Go to law school. 1. Read all kinds of things--good stuff, bad stuff. Different genres. Poetry, sci fi, non-fiction. Books for different ages (even adults). Stuff you thought you'd never read. (Graphic novels; bodice rippers.) Books you loved as a child. Books that are popular now. Books that other people hate/love/can't figure out. 2. Analyze what you read. Why did you like it? Why didn't you like it? 3. Take your writing seriously. It is a job. Treat it like one. Not like a hobby. Which means..
6. You will write crap and you will revise. Revision is the key to writing. 7. Get to know other writers, especially if you are a people person. It can be a lonely job. Also I think it's really important to surround yourself with other people who are taking writing seriously. 8. Persevere. If you love it and work at it and take it and yourself seriously, you are a writer. And you will be published. How about those specializing in non-fiction? All of the above applies. Plus, take research seriously. You need many sources and many different kinds of sources. You need to show it to experts in the field. The biggest tip is: hone your natural nosiness. Let it work for you. How do you balance your time as a writer (researching, writing, etc.) and as an author (marketing manuscripts, promoting books, etc.)? With difficulty. I mean, really. It's like twelve jobs, isn't it? I often try to do all at once, but it's probably a better idea to set aside discrete times to do each--certain days of the week for times of the day for marketing, for example. With research and writing, I usually research first and then write. But there is always more research to do while I'm writing. And (not to be too confusing) I do sometimes write when I research because when I take notes sometimes whole sentences or paragraphs will come to me and those will end up in the book. See part two: Author Interview: Deborah Heiligman on Celebrate Easter with Colored Eggs, Flowers, and Prayer (National Geographic, 2007). 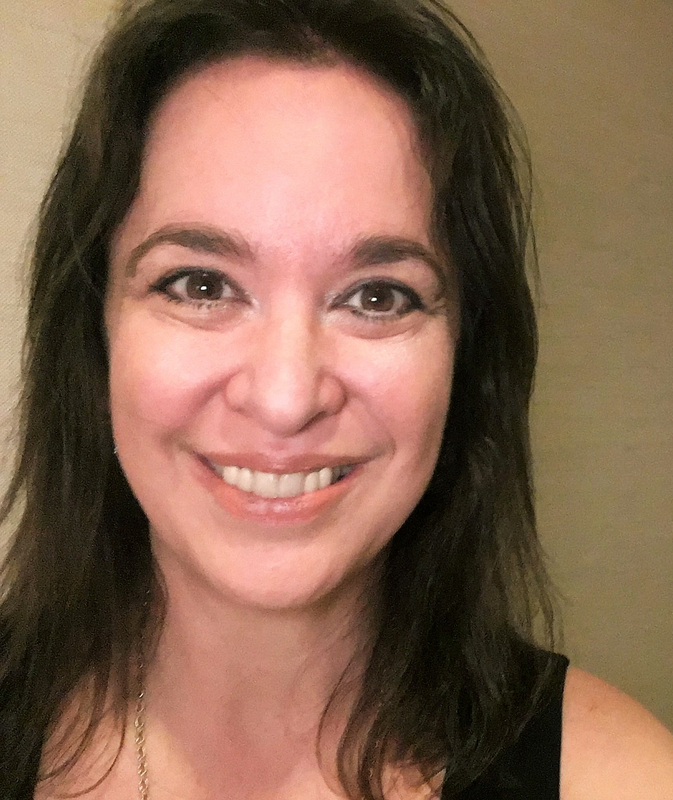 Editor Interview: Nancy Feresten of National Geographic Children's Books from Cynsations.